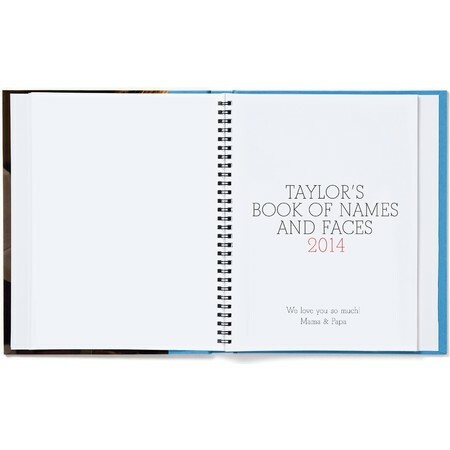 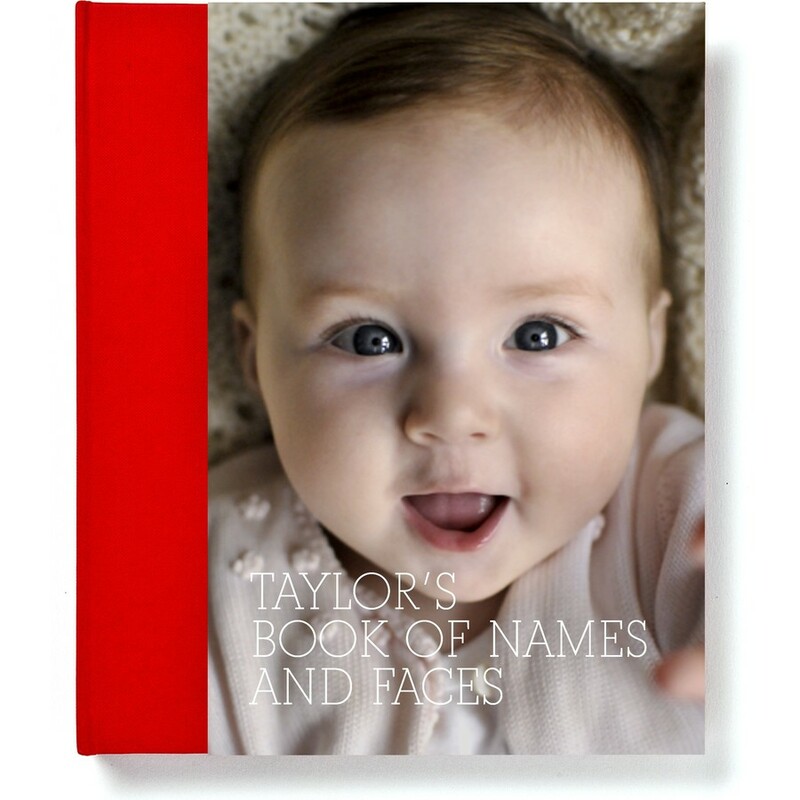 Keep loved ones close with our Big Book of Names and Faces. 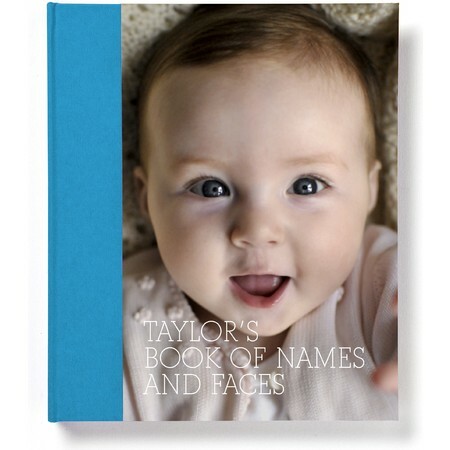 This custom book showcases the most important people in your child's life. Makes a great personalized gift for kids.